4 bedrooms AND an office in this fabulously unique home on almost 11 acres in Cornwall. 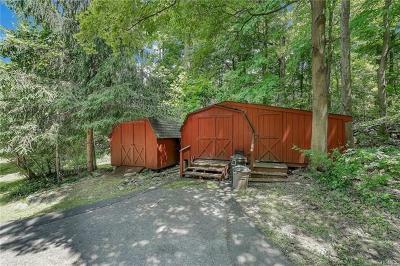 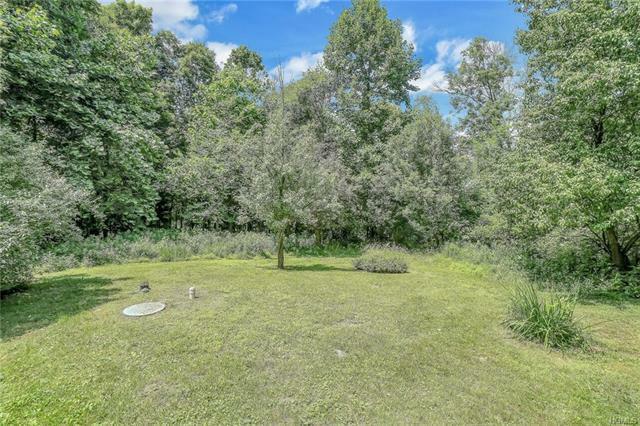 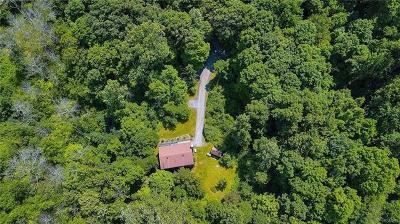 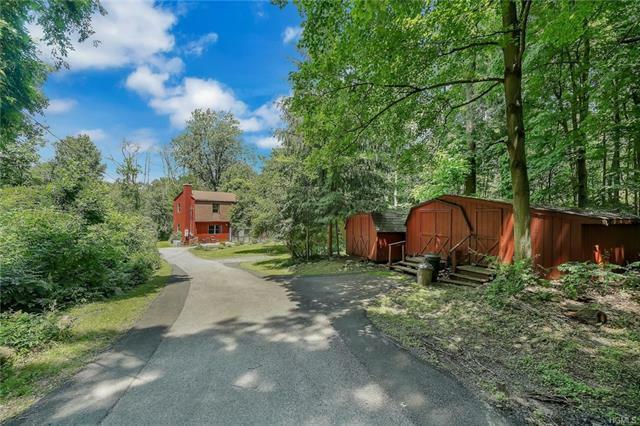 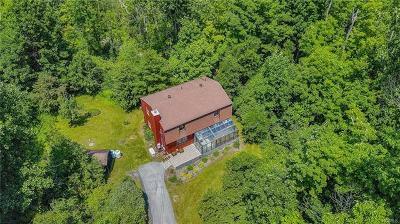 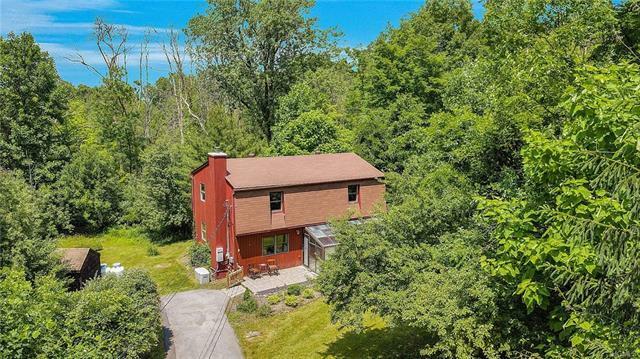 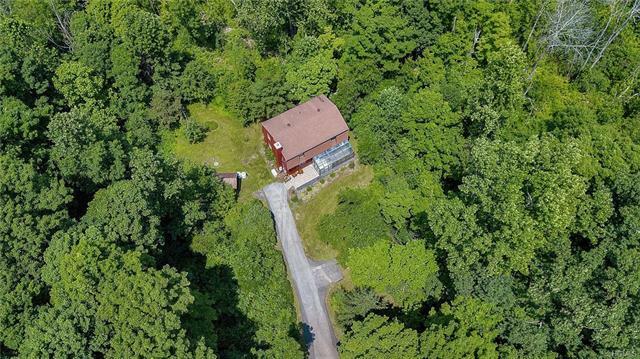 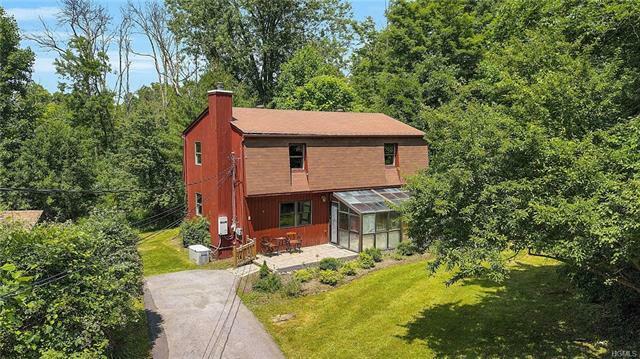 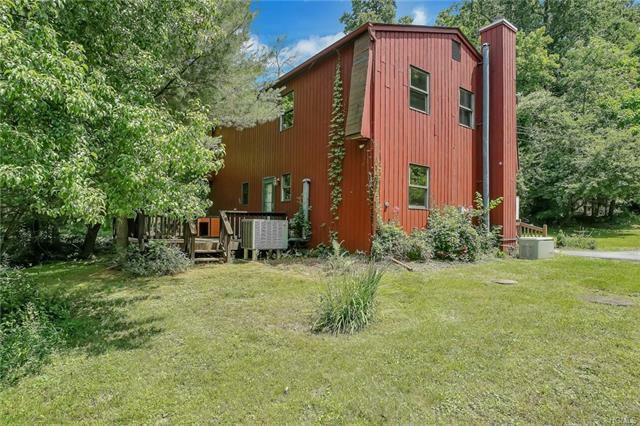 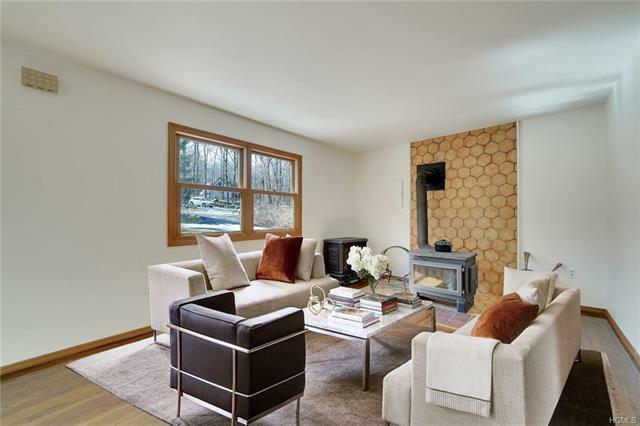 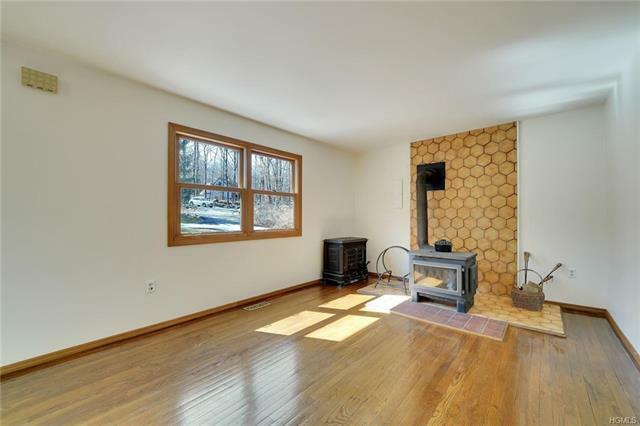 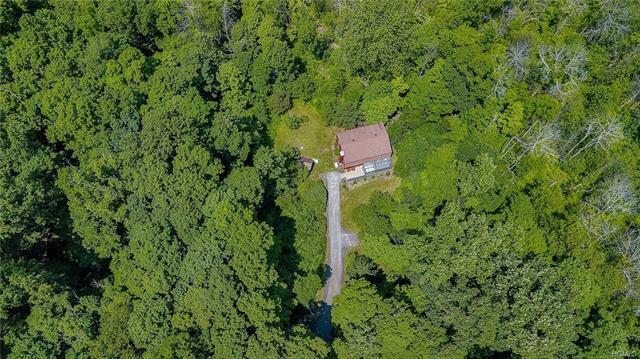 Nestled privately on a level wooded lot, this home has only had 1 owner, and includes central AC and a whole house generator. 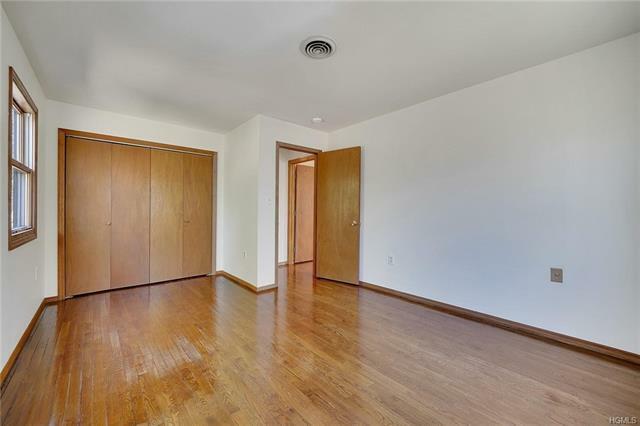 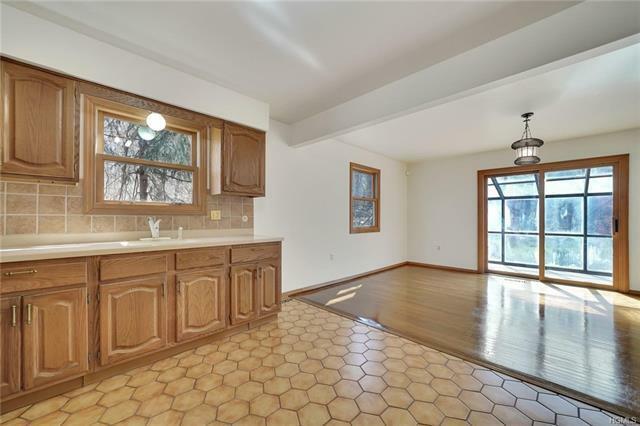 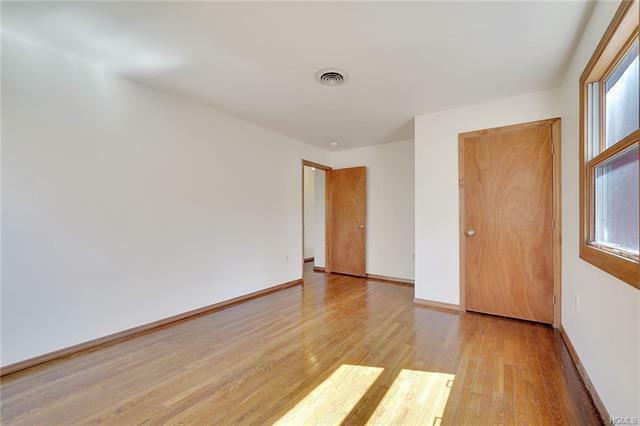 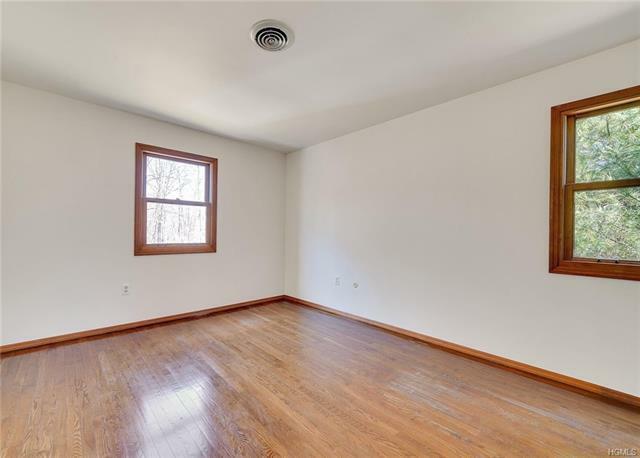 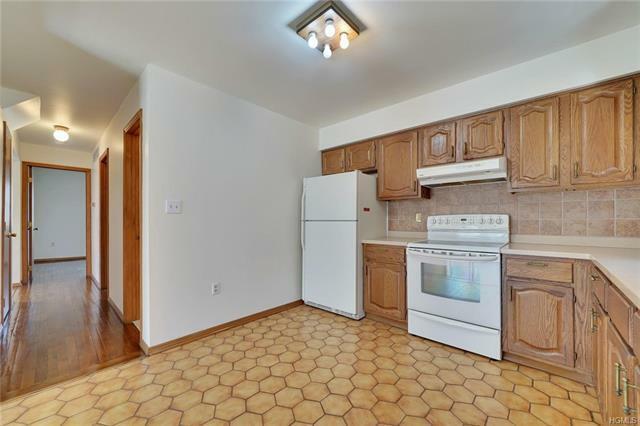 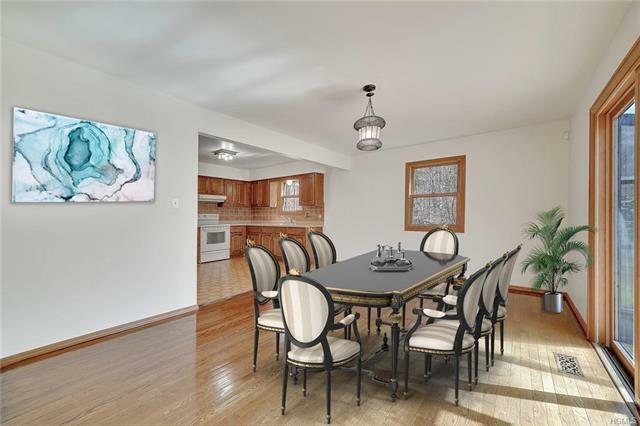 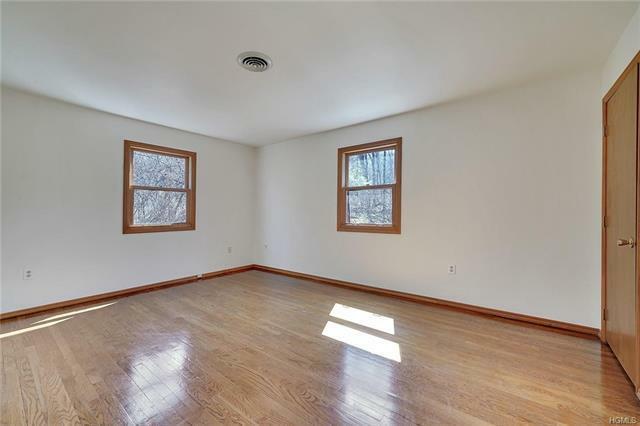 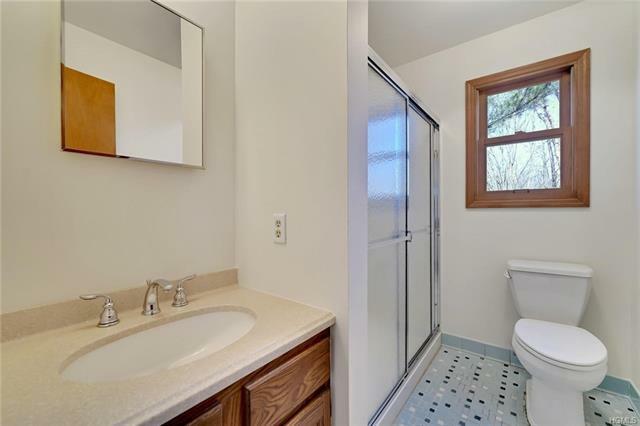 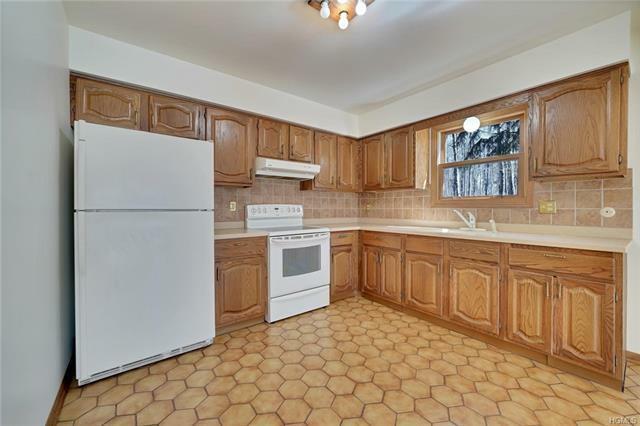 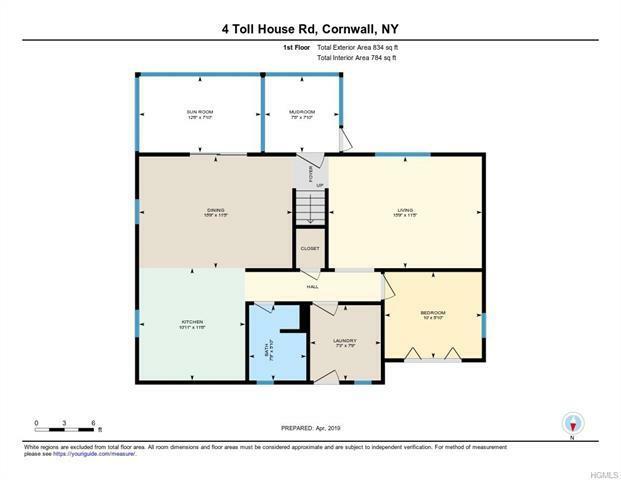 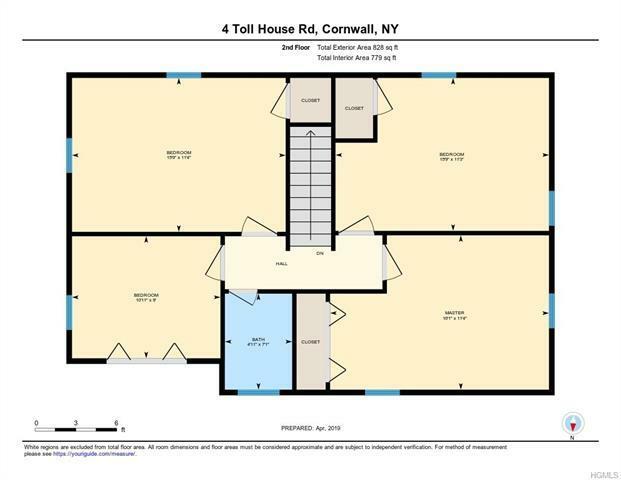 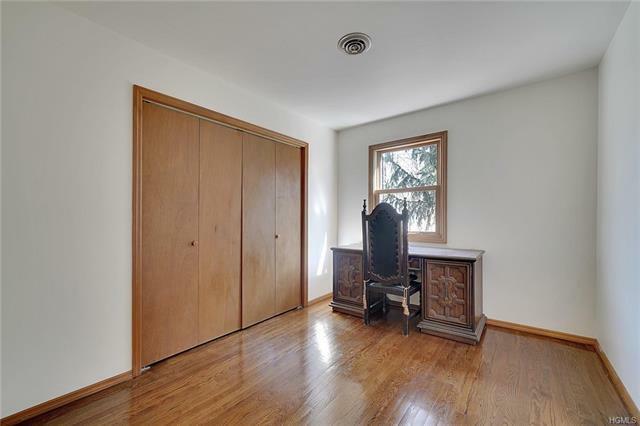 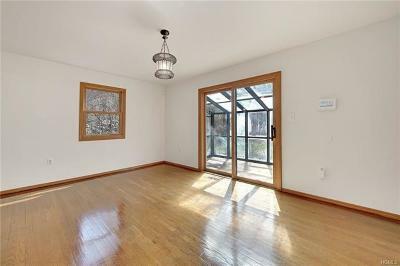 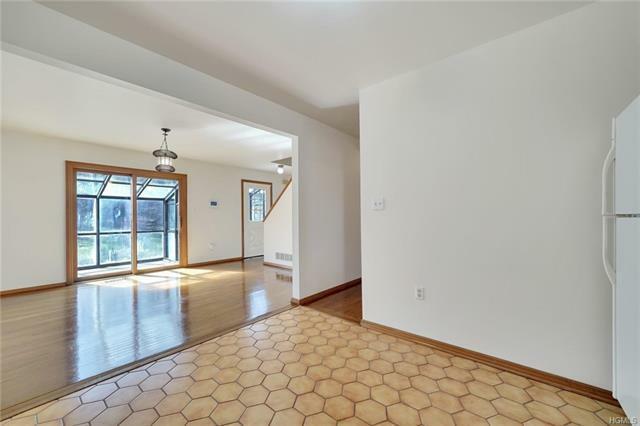 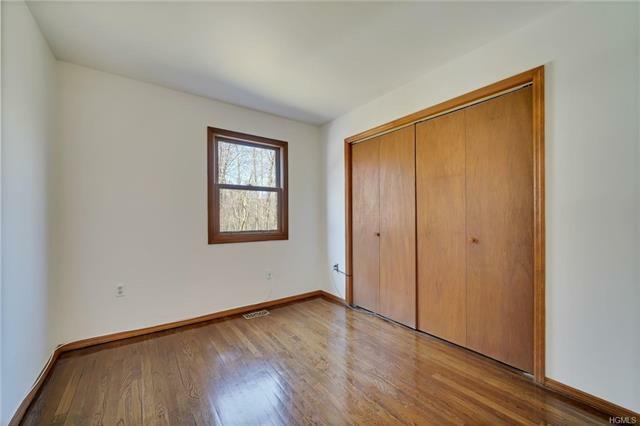 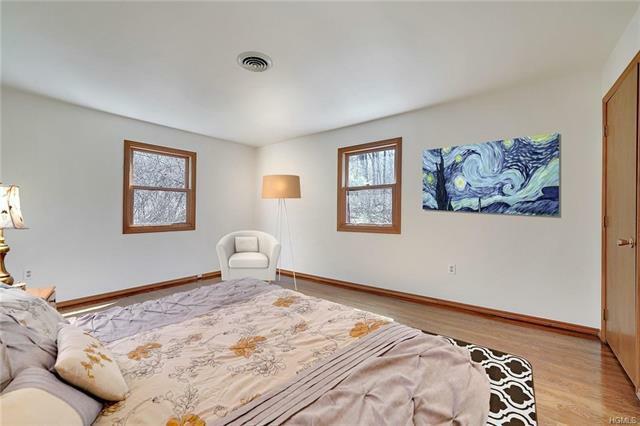 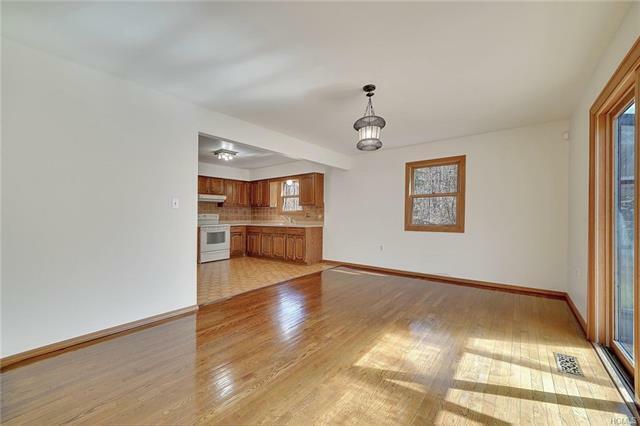 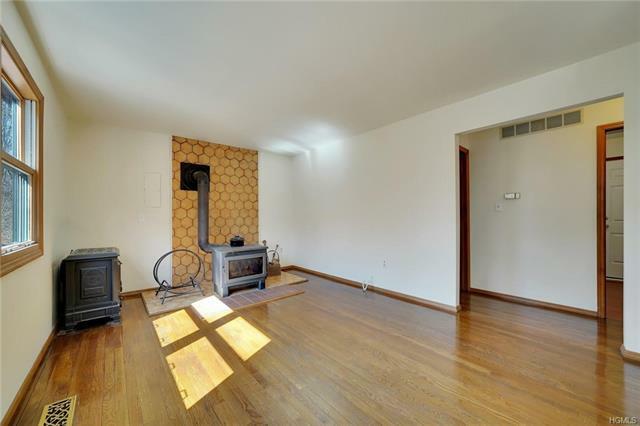 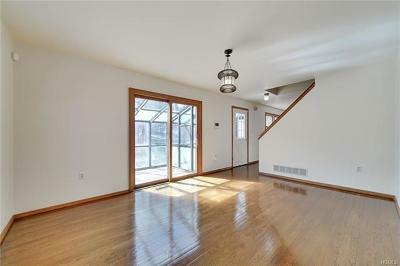 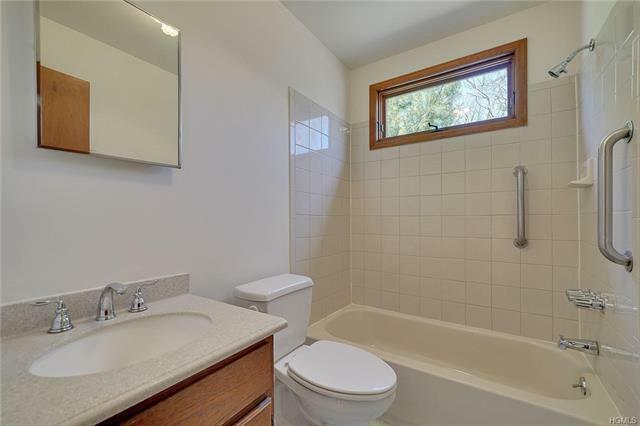 Newly refinished hardwood floors throughout the entire home, and fresh paint! 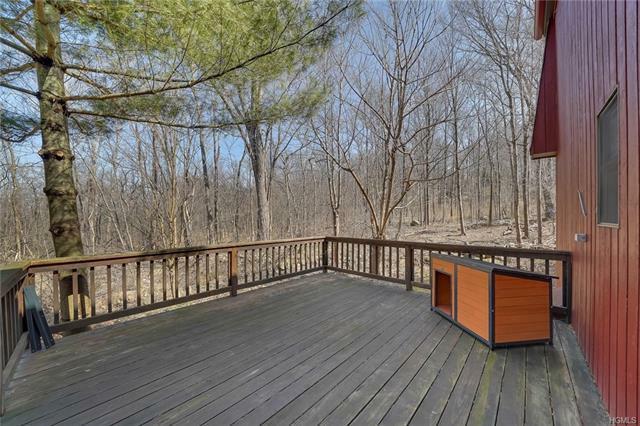 Enjoy your morning coffee on the back deck while listening to nothing but the birds chirping and the wind in the trees. Yet you&apos;re only minutes from the center of town where you can enjoy restaurants and shopping, and a short drive to the riverfront park. 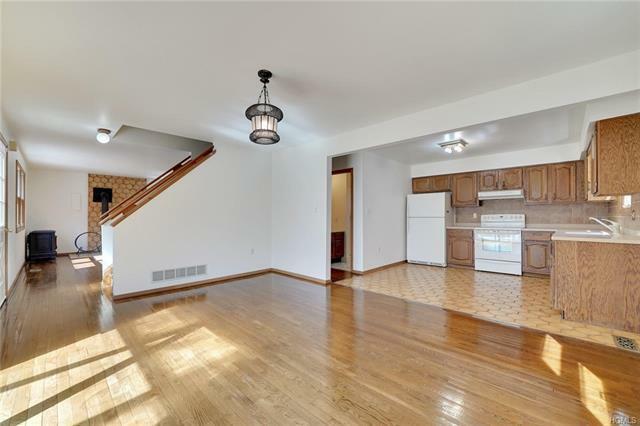 Easy access to 84, 87, and a few different train stations to take you into the city.